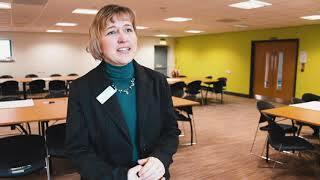 Destination management organisation Visit County Durham has made two new appointments to its board. 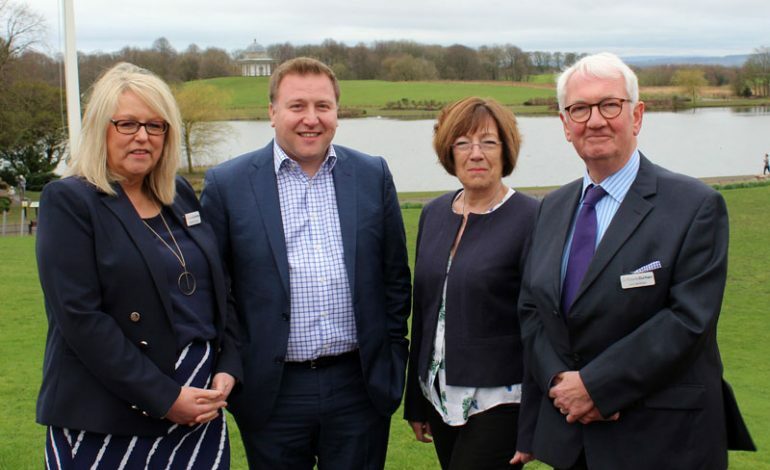 Carol Woods, owner of Durham Cottages and Stephen King, commercial director of Go North East, join the existing 10 directors whose role it is to oversee its strategic direction and corporate management. Both new directors bring a wealth of experience and skills to the board, which will further enhance the strengths of its current members. Carol manages Durham Cottages, a collection of three self-contained holiday cottages in Durham City, a business that has been providing quality accommodation to visitors for 25 years. Carol also works as a self-employed tour manager and regularly escorts groups across the UK and Europe. As the commercial director of Go North East, Stephen plays an active role in the regional business, culture and tourism communities and was recognised nationally by the Chartered Institute of Marketing as its 2018 ‘Marketer of the Year’, and at the UK Bus Awards winning its Gold Award for ‘Leadership and Inspiration’ in 2017.